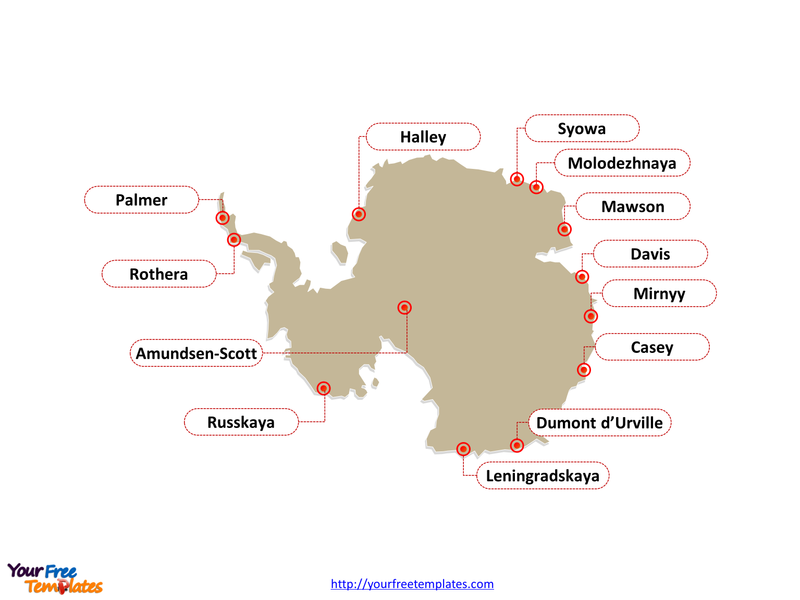 Antarctica outline map with major stations. 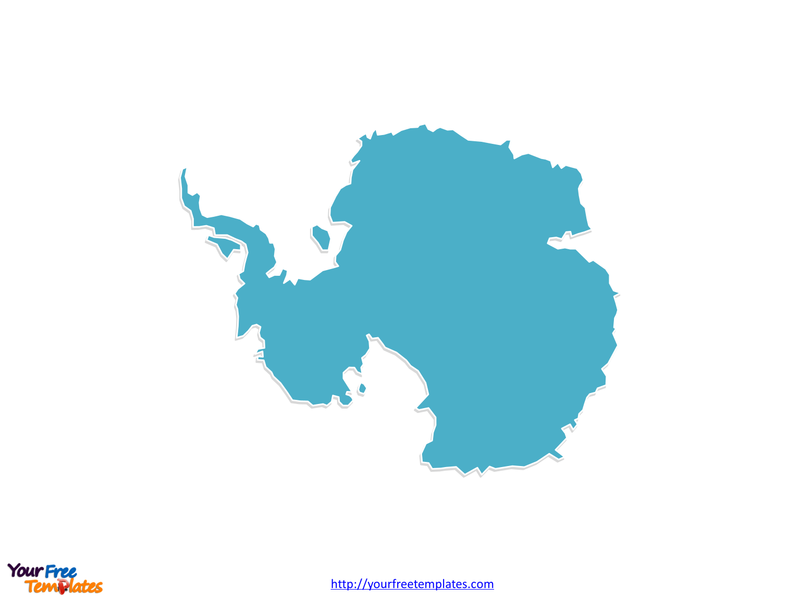 The Map of Antarctica Template includes two slides. Antarctica is Earth’s southernmost continent. It contains the geographic South Pole and is situated in the Antarctic region of the Southern Hemisphere, almost entirely south of the Antarctic Circle, and is surrounded by the Southern Ocean. 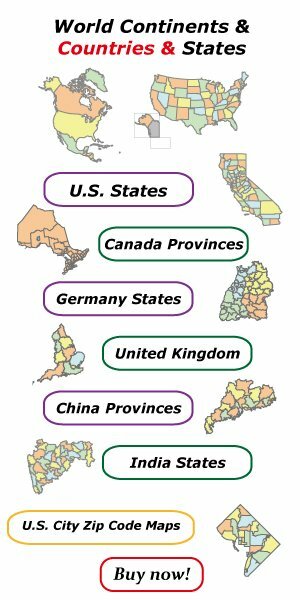 Slide 2, Antarctica outline map labeled with major stations.